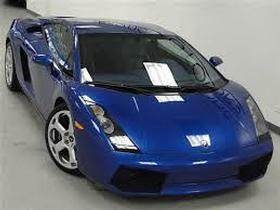 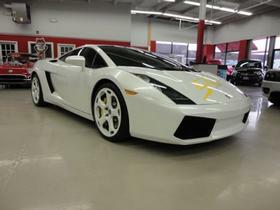 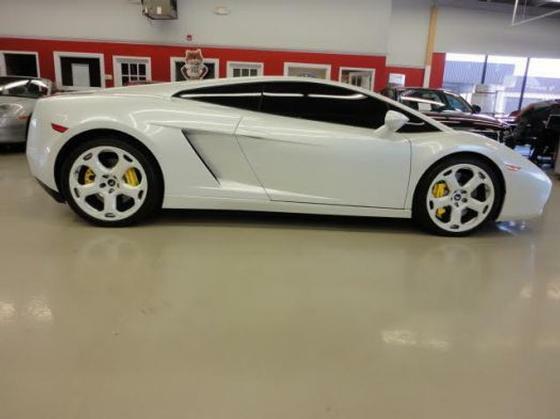 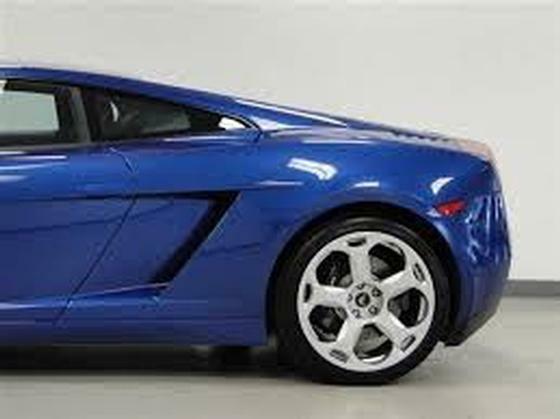 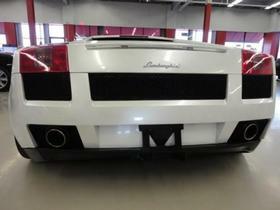 Im interested in 2004 Lamborghini Gallardo you have listed on Global Autosports for $123,000. I would like to know more about this vehicle. 2004 Lamborghini Gallardo, 2 Door Coupe, 6 Speed Automatic Transmission 10 Cylinder Engine, All Wheel Drive, Royal Blue With a 3M Company Protective Wrap in A Pearl White Exterior With Blue/Dark Gray Leather Interior. 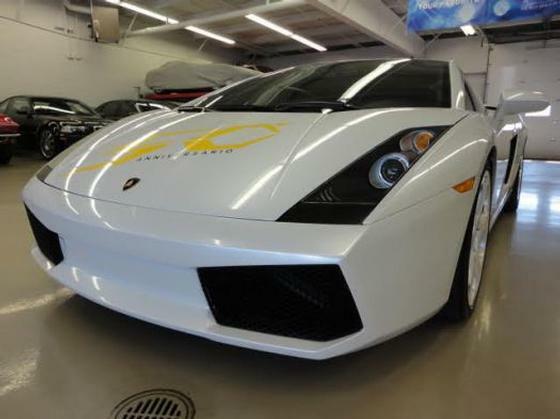 Loaded, In Excellent Condition. 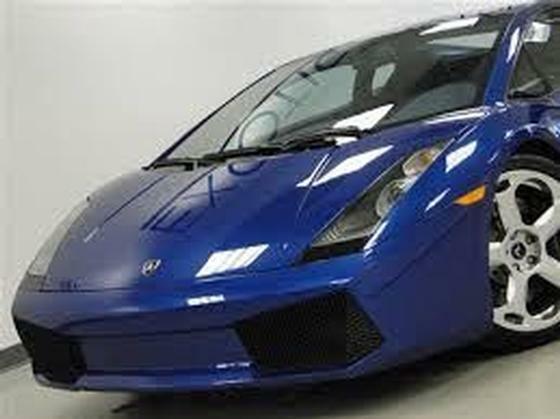 Price: Request Quote. 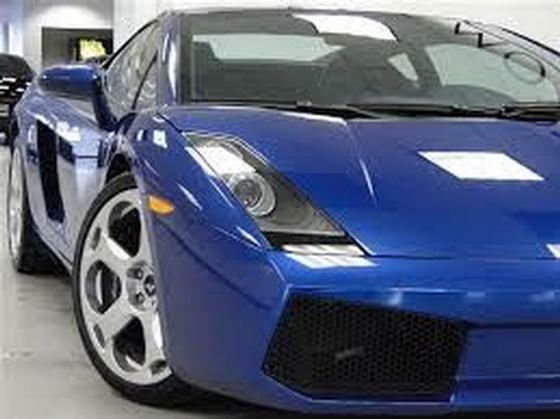 Can Ship, We Export - FOB Midwest U.S., Subject To Prior Sale. 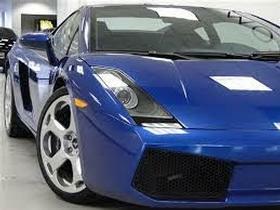 Ask About Special Finance. 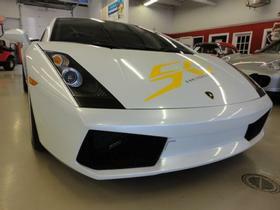 You can call 651-400-0641 or 956-290-9495.